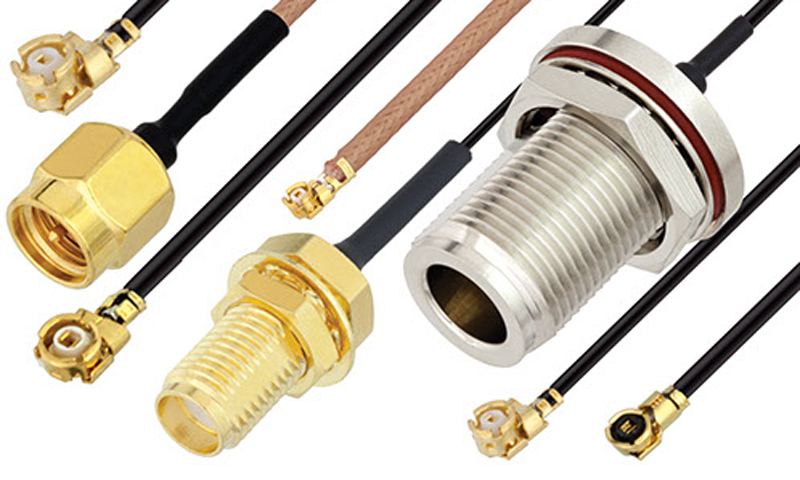 JH-C is a leading global supplier of a wide variety of standard and custom RF coaxial connectors, cable assemblies and unique solutions for today's cutting edge applications, covering frequencies from 50GHz to 75 GHz. Markets supported include military, automotive, medical, instrumentation, telecom and wireless. JH-C is committed to provide outstanding service, value and quality.